Fukuoka Dreaming – Live…Love…Eat…Dream…Fukuoka! A blog about how to see Fukuoka through the eyes of a local and the curiosity of a tourist! Almost Kabuto Mushi season in Japan! 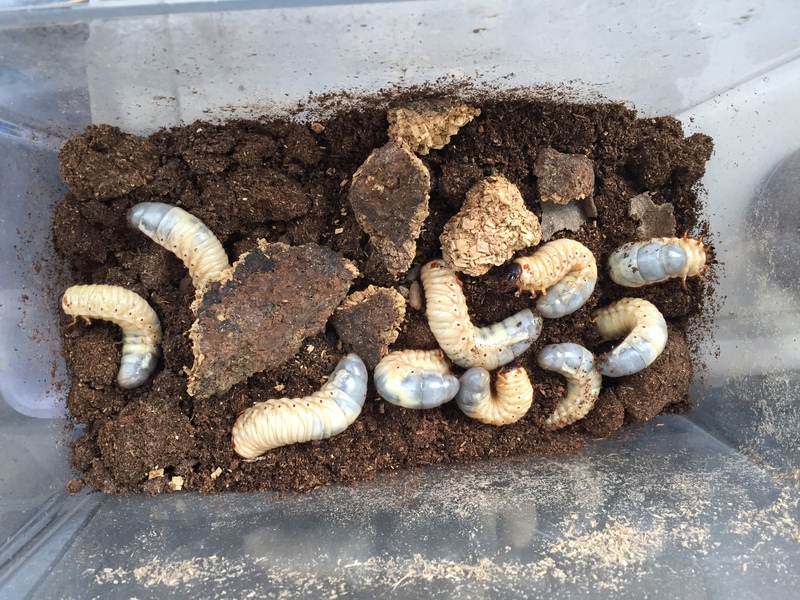 Continue reading "Almost Kabuto Mushi season in Japan!" The end of the Samurai era has always been depicted as a crucial stage in the course of Japan history. 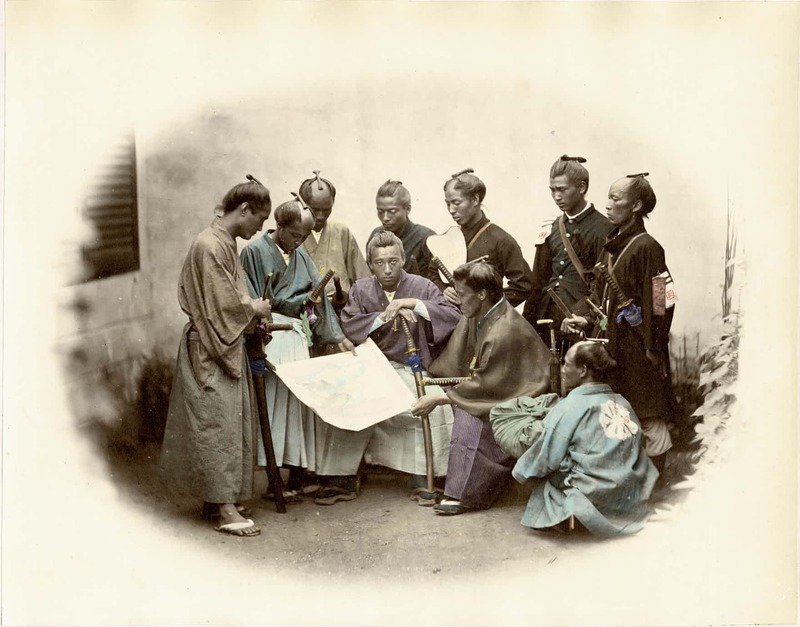 These photos from the Guardian offers a rare peek into the lives of Samurai from 1860 to 1877. Continue reading "Amazing photos of the last Samurai"
Continue reading "Fukuoka Surf Spot: Nogita"